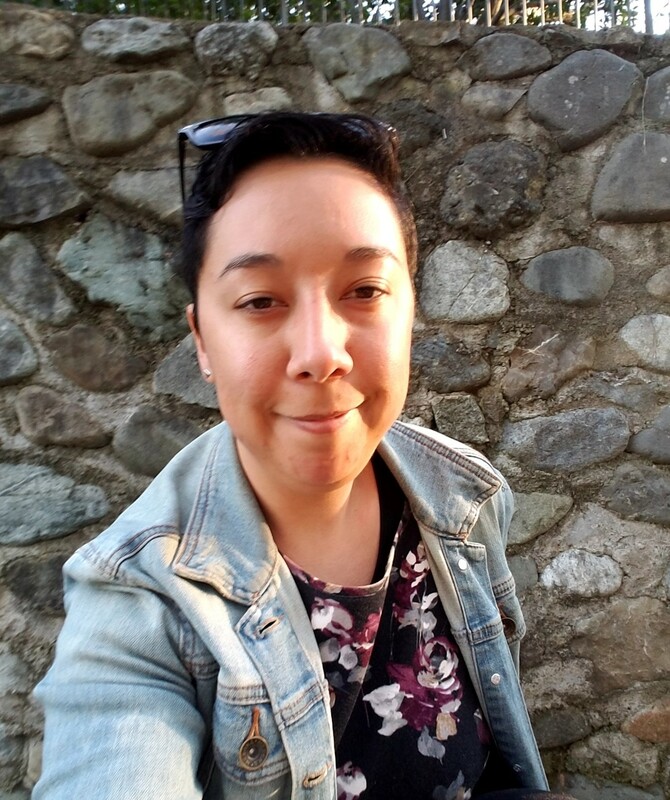 Help a latinx lesbian out of the gig economy! I'm a dog walker. I've had the flu (w/ no insur)= too many days not making $ this month. Please help me eat so I can apply for other jobs.